BE THE CAMERA. NOW BE BETTER THAN THAT. 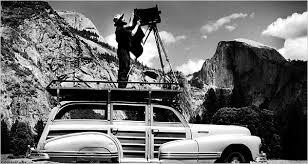 A man, a plan, a woody: Ansel Adams in his element. 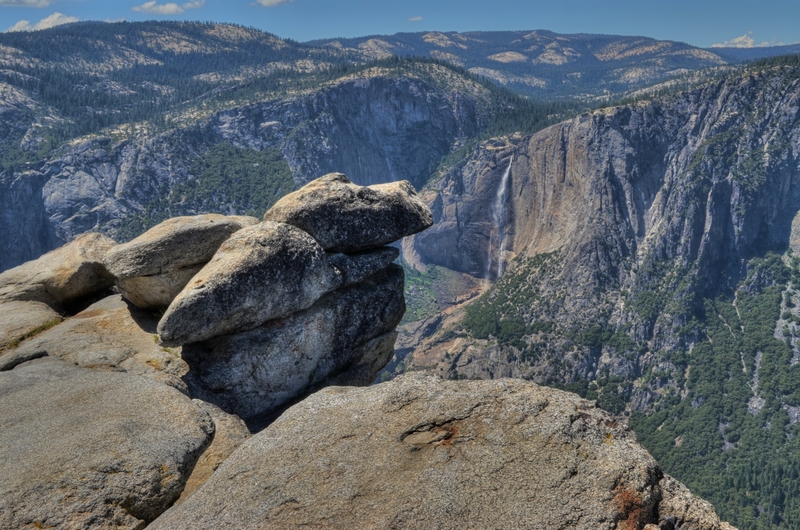 Yosemite’s Half-Dome is at the right. MERELY INVOKING THE NAME OF ANSEL ADAMS is enough to summon forth various hosannas and hallelujahs from anyone from amateur shutterbug to world-renowned photog. He is the saint of saints, the yardstick of yardsticks. He is the photographer was all want to be when (and if) we grow up. His technical prowess is held as the standard for diligence, patience, vision. And yet, even at the moment we revere Adams for his painstaking development of the zone system and his mind-blowing detail, we are still short-changing his greatest achievement. And it is an achievement that many of us can actually aspire to. Cameras: One 8 x 10 view camera with 20 film holders and four lenses; 1 Cooke Convertible, 1 ten-inch Wide Field Ektar, 1 nine-inch Dagor, one six and three-quarters-inch Wollensak wide angle. One 7 x 17 special panorama camera with a Protar 13-1/2-inch lens and five holders. One 4 x 5 view camera with six lenses; a twelve-inch Collinear, including an eight-and-a-half Apo Lentar, a nine-and-a-quarter Apo Tessar, 4-inch Wide Field Ektar, Dallmeyer telephoto. One Hasselblad camera outfit with 38, 60, 80, 135, & 200 millimeter lenses. A Koniflex 35 millimeter camera. Two Polaroid cameras. 3 exposure meters (one SEI, two Westons). Extras: filters for each camera: K1, K2, minus blue, G, X1, A, C5 &B, F, 85B, 85C, light balancing, series 81 and 82. Two tripods: one light, one heavy. Lens brush, stopwatch, level, thermometer, focusing magnifier, focusing cloth, hyperlight strobe portrait outfit, 200 feet of cable, special storage box for film. Transport: One ancient, eight-passenger Cadillac station wagon with 5 x 9-foot camera platform on top. 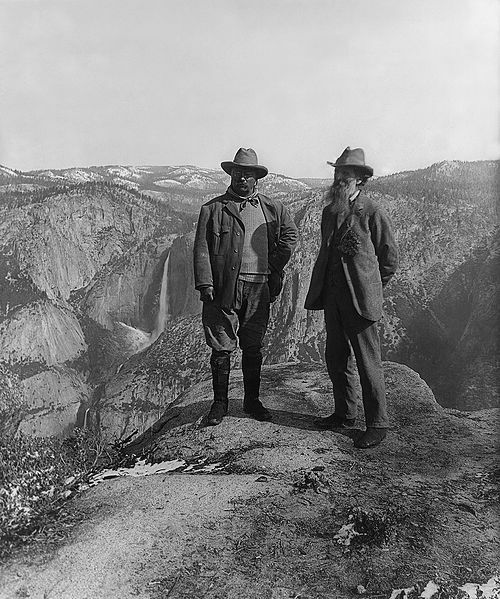 However, the magic of Ansel Adams’ work is not in how much equipment he packed. It’s that he knew precisely what tool he needed for every single eventuality. He likewise knew how to tweak gear to its limits and beyond. Most importantly, his exacting command of the elemental science behind photography, which most of us now use with little or no thought, meant that he took complete responsibility for everything he created, from pre-visualization to final print. And that is what we can actually emulate from the great man, that total approach, that complete immersion. If we use all of ourselves in every picture that we make, we can always be better than our cameras. And, for the sake of our art, we need to be.